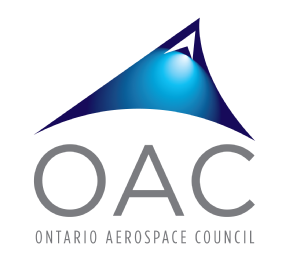 Established in 1993, the Ontario Aerospace Council (OAC), a not-for-profit organization, is comprised of over 200 member companies, representing over 70% of the Ontario aerospace industry employment base and spans all tiers, business activities and sizes. The Canada Mining Innovation Council (CMIC) is a non-profit corporation that completed the transition in 2015 to the new Canadian Not-for-Profit Corporations Act. CMIC was created in 2009 at the request of the industry, government and academia to address large scale and common challenges of the industry and also to de-fragment the industry and the network of organizations that provide support to the mining industry. The Canadian Association of Defence and Security Industries (CADSI) is the national industry voice of more than 800 Canadian defence and security companies that produce world-class goods, services and technologies made across Canada and sought the world over. We are the cop on the corner, the firefighter with the smoke-smudged face, the soldier doing humanitarian de-mining, the analyst who examines the pieces of the puzzle and the WMD specialist determining the potential threat posed by our adversaries. We’re also the people who are called upon to eliminate that threat, and we do it every day. WJTA is dedicated to promoting safety in the industry by publishing safe operating guidelines, distributing safety information, fostering communications in the industry, hosting conferences and seminars, and more. Although based in North America, WJTA has active members around the world who develop, manufacture, sell, and use waterjetting equipment. Through events, communications, and networking WJTA is a vehicle for fostering domestic and international trade. As one of the most versatile technologies around, high-pressure waterjetting remains underutilized in some key applications. WJTA-IMCA works to promote the safe use of waterjet technology in all its applications. 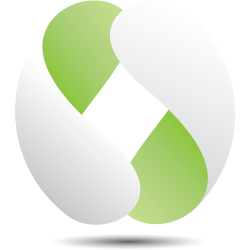 VLN Advanced technologies Inc. is proud to support and be a part of several associations and charitable organizations.